TAILI Eletric Co.,Ltd. was established in 1992.It located in Yueqing Wenzhou City Zhejiang Province P.R. 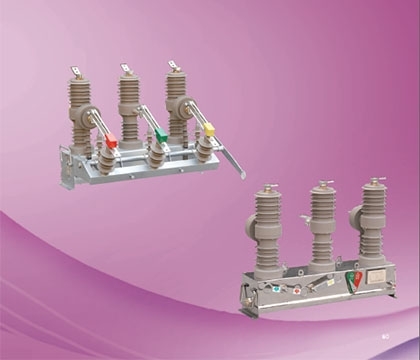 China.TAILI company includes Zhejiang TAILI Electric Co.,Ltd. 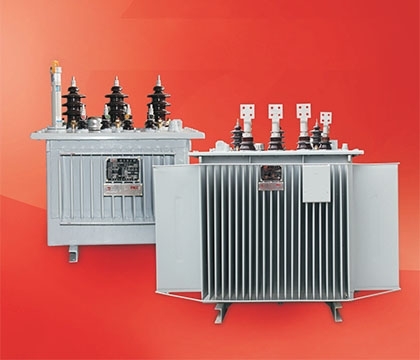 Shanghai TAILI transformer Co.,Ltd,Xi'an Erbian company ,TAILI electric complete sets Co.,Ltd,TAILI high voltage electric Co.,Ltd.and Wenzhou TAILI IMP&EXP Co.,Ltd. 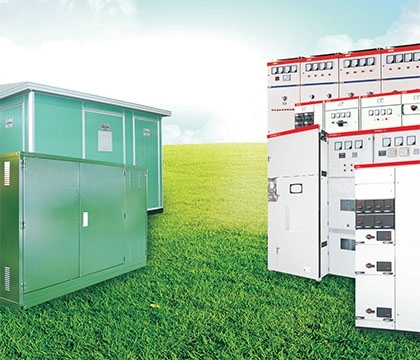 TAILI has more than 500 worker .Theareas of workshops are more than 30000m2.The company mainly manufactures power transformer,transformer substation,switch cabinet,vacuumcircuit breaker and etc. TAILI compay has spcialized technical team, strong production capacity,good commercial reputation and good quality management mechanism.company has full implementation of ISO9001 quality guarantee system,the production and sales arestrictly in a accordance with ISO IEC/GB standard,make product quality get the reliable guarantee. And products pass the 3c authenticaton. With the development in these years,TAILI has expanded business into more than 30 countries with an annual sales of USD50,000,000.,TAILI company attaches great importance to quality guarantee and customer satisfaction. Attributed to our reliable quality and perfect service . TAILI company has won an outstanding reputation from our clients all over the world . 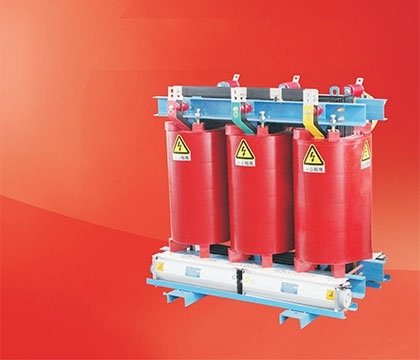 TAILI will continue to play an active role in the electric industry and explore new opportunities of business with people from all over the world win the principle of "quality and mutual benefits"
Copyright © 2002-2013 China·TAILI Electric CO.,LTD.